With Halloween falling on a Tuesday, you can’t exactly head to school or work dressed up in full costumed glory (we’re sure your lecturers won’t take too kindly with Pennywise showing up). 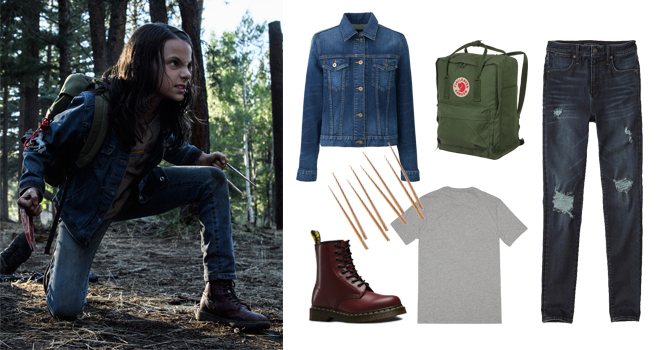 So for those who haven’t had enough of dressing up, we’ve gathered a list of kinda discreet but still awesome pop culture characters you can dress up as on this not-so-average weekday, using clothes you already have from your wardrobe! Donning her first-ever ‘On Wednesdays we wear pink’ outfit, Cady made the choice of pairing Damien’s oversized pink polo tee over some super baggy jeans. While you won’t score fashion points with this ‘do, you’ll definitely score four (or more) candy canes in our burn book! Ah Kimmy Schmidt, the breakout star of the Indiana Mole Women and one strong as hell female. Channel the “hashbrown: no filter” Kimmy with her bright clothing and even brighter light up shoes! Bonus points for your costume if your BFF shows up as Kimmy’s roommate and all-round diva, Titus Andromedon. From mild mannered chemistry professor to murderous kingpin, Walter White schools us all with his transformation as the titular character of Breaking Bad. Wanna know what’s cooking? 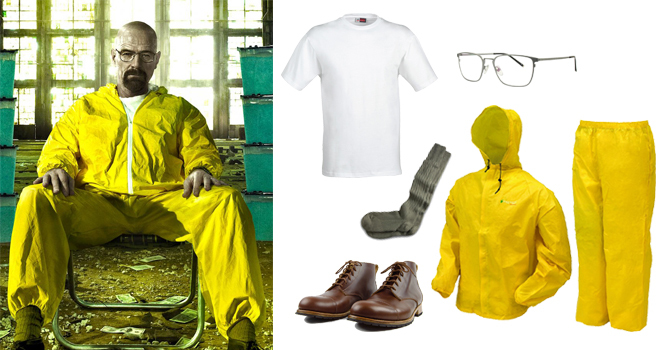 Slip on yellow from head to toe (and a kickass moustache for good measure) and head to the science lab. 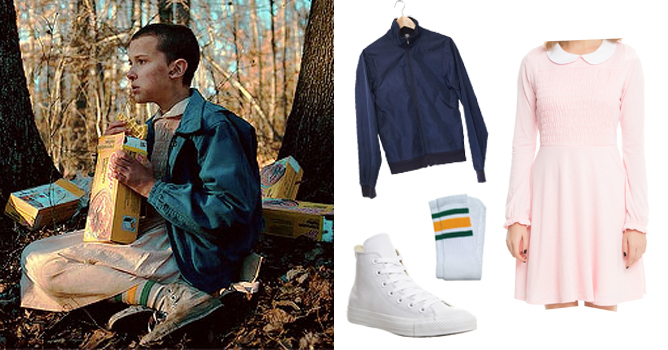 With Stranger Things 2 swinging back in session, Eleven’s iconic get up is more relevant than ever. You don’t have to sport a buzz cut for this costume (kudos if you do! ), but wandering around with boxes of Eggos (waffles) and a faux nosebleed might make your costume all the more recognisable. And bring it up a notch by getting your pals to dress up as the rest of the Stranger Things kids – Will, Mike, Dustin and Lucas! With the rumours of a squad fallout following the updated Junior Jewels tee that ‘You Belong With Me’ Taylor sported in ‘Look What You Made Me Do’, all this super easy costume requires are your doodling skills and ability to head to school clad in PJs. You can even deck the shirt with your own squad names – just don’t leave anyone out like Taylor did! The breakout star of the heartbreaking film that was Logan, Laura (the cloned daughter of Wolverine himself) is a total badass despite her relatively harmless looking appearance. While her outfit is pretty run of the mill, you might have some trouble replicating her adamantium claws; may we suggest chopsticks dipped in ketchup instead? Although Diane may seem like a nondescript character as compared to the rest on this list, this writer and third wave feminist (and Bojack’s closest friend) will definitely be recognised by Bojack Horseman fans alike. After all, where would the show be without Diane’s spunky spirit and wise advice? 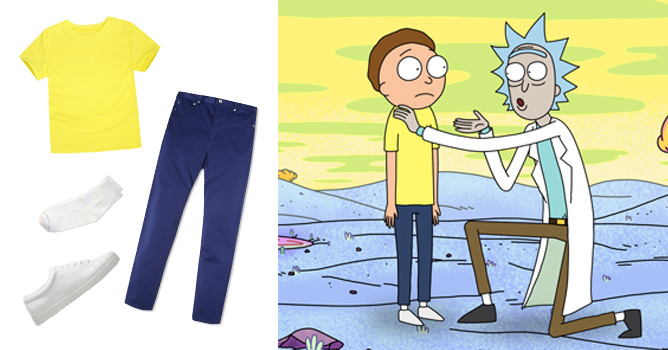 The grandson of the reckless genius scientist Rick Sanchez, Morty Smith plays the naive but morally grounded sidekick to Rick’s crazy and self-destructive nature. Dressing up as Rick (complete with lab coat and drool) may warrant a few stares, but Morty will blend in seamlessly with any crowd, as his character is created to be. Starring Ansel Elgort, Baby Driver revolves around Baby – a getaway driver who’s constantly plugged into his iPod thanks to a car accident that left him with tinnitus. It’s pretty easy to dress up as Baby; simply shrug on a varsity jacket, white T-shirt and jeans. Not forgetting his ever-present shades and earpiece! Hard-hitting private eye, unwilling superhero and overall badass, Jessica Jones is definitely our favourite on this list. 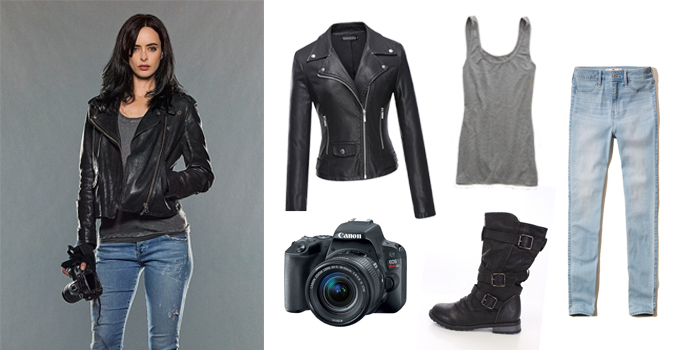 Gear up with a rugged leather jacket – to keep the elements at bay and look totally cool while fighting baddies – and a trusty camera to capture any suspicious movements while on the job. Jughead Jones may seem like your average angsty teen at first glance, but there’s way more to this hamburger and murder mystery-loving dude than meets the eye. To channel Riverdale’s very own sleuth, DIY your very own crown beanie. Simply take a dark-coloured beanie, fold it up and create jagged crown-like cuts along the entire brim. A tale as old as time never goes out of style, and neither will looking like one of Disney’s main princesses. 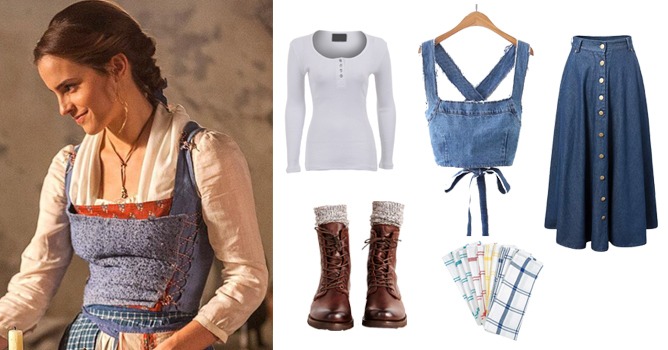 Instead of tackling Belle’s classic yellow ball gown, opt for the easier-to-achieve ‘village Belle’ instead. Simply hunt for a simple blue pinafore (or crop denim top and flowy skirt combo) and wear it over a basic white long-sleeved tee. To get the 2017 live-action remake outfit down pat, attach a checkered-print kitchen towel to the front of your dress, tie your hair in a ponytail and slip into a pair of brown boots; belting out songs are totally optional. Who will you be dressing up as this Halloween? Reveal your choices in the comment section! Looking to update your wardrobe? Cop fashion tips from the stylish millennials who are firing up Instagram with their fierce looks! Q: How would you describe your personal sense of style? As long as my outfit makes sense to me and I am able to express myself confidently, that is all that matters. I have never liked going with the flow; the elements I use aren’t necessarily popular or in trend. 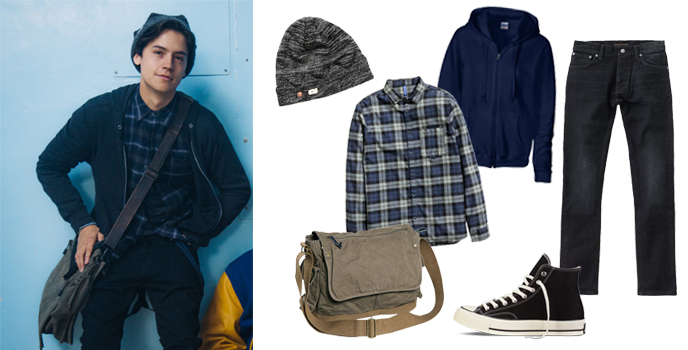 Even though I sway towards monochromatic colours, I am always on a look out for new styles. Q: If you could follow only one fashion influencer on Instagram, who would it be and why? I rarely follow or take interests in artistes but Pharrell Williams (@pharrell) is a huge inspiration to me. He is the epitome of originality – his distinctive style is formed by a paradox of assorted influences. Q: What are some of your best style tips? I enjoy the versatility of fashion so the only rule I really adhere to is buying clothes that fit! Tailoring clothes to fit your unique body shape is better than clothes with generic sizes that cater to the masses. Q: What are your thoughts on the local fashion scene and what do you hope to see more of? We are rich in talent; I just think we can do more to go global. Fashion is more than just about dressing well, it’s time we get obsessed – study the established brands, books and magazine, there’s nothing wrong with striving for perfection. My sense of style is androgynous, minimalistic and timeless. I will never be caught without an outerwear or head accessory (fashionable and a lifesaver on bad hair days)! Most of the time I find myself in pants, straight legs pants are my favourite and they happen to be making a comeback this season. Yoyo Cao (@yoyokulala) has a fashion forward sense of style that gives my outdated thinking and daily outfits a fresh idea and a much needed update. When you’re just starting out on exploring your fashion sense, always keep a set of basic tees and neutral colours in your closet because they’re easy to match without looking too boring. As Singaporeans, we should be doing more to support our local brands. Most of them are really talented and a little recognition is what they need to keep going. I am mostly inspired by street culture. I pick away parts of the trends and get creative with what suits my tastes. I’ve been in love with A$AP Rocky since ‘Fashion Killa’! His badass sense of style has a big influence on my dressing. Invest in a good pair of slim-cut sneakers like Nie Cortez or Reebok Club C 85, they’re a basic that goes with anything! Always dress to your body proportions and within your budget – style isn’t about spend a bomb on expensive brands, how you wear it is more important. 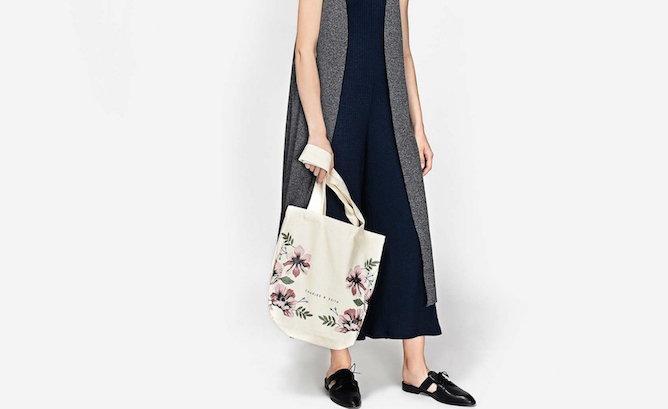 Our local fashion scene would benefit so much if everyone was a little more opened minded; most Singaporeans are conservative dressers because the general population is too quick to judge. Also, I hope Singaporeans would quit blaming the weather – Taipei, Seoul and Tokyo have hotter summers and they’re well-dressed regardless! I believe in buying basic clothing and splurging on the accessories. One bag can match with many outfits without looking mundane. Besides, people tend to notice your accessories before your clothes! I love Kendall Jenner’s style! It’s simple, classy and she shows her skin like it’s a fashion statement. I feel like her fashion sense is very aligned with what I personally love to wear. Androgynous and oversized without looking shabby. I love a good cropped top and baggy trousers but I can’t escape my girly tendencies; When I do don dresses and skirts, I always pair them with sneakers or boots. I love seeing local youths curate their own brands – The determination in getting their fashion labels out there is something I really respect. I would love to see more of the same boldness and courage in the everyday fashion scene – don’t be afraid to stand out! Dina Tokio (@dinatokio)! She is my fashion icon in her fashion and lifestyle – my hijab fashion takes after her. Who is your fashion inspiration? Let us know in the comments below! Sacrificing aesthetic for comfort might be familiar for students when it comes to choosing an appropriate school bag, thanks to all the stuff you’ve to lug around on a daily basis. But fret not, for we’re here with a catalogue of potential bags that’ll fit at least a laptop and a few books without compromising your sense of style. Coloured hair ties, trendy earrings and flashy sneakers might warrant a stinky eye from your DM, but bags are the only unregulated fashion piece we can rock without fear. Show off your edgy style with the structured Cratte backpacks that come in muted tones or make an impressionable personal statement with the Skinnydip Pink Glitter Backpack from ASOS. 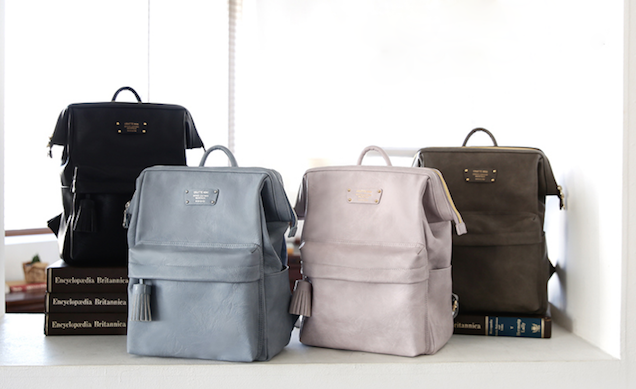 Although classic backpacks provide an unmatched comfort suited for heavy duty textbooks, don’t limit your back-to-school wardrobe; trade in the backpack for a modern hobo bag or use a slouchy tote for a dress down day. What are some of the other fashion recommendations you’d like to see? Share your requests with us in the comment section!